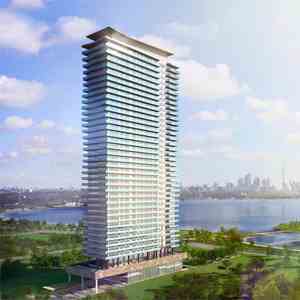 Vita is a 53 storey waterfront condominium overlooking the lake, downtown and the natural surroundings of the Humber Bay Park. 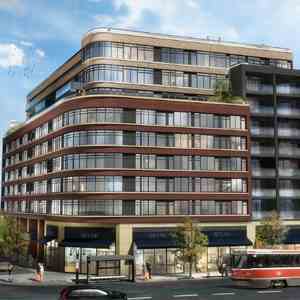 The building, one of two planned for the site, will offer residents a wide range of suite types from 390 sq. 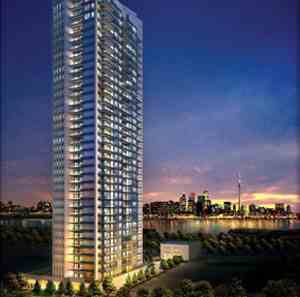 ft. studio to large 2 bedroom plus den suites up to 1,970 sq. ft. 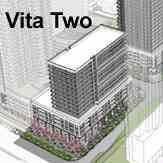 The amenities at Vita are impressive and include, full size gym, yoga studio, party room, and lounges. 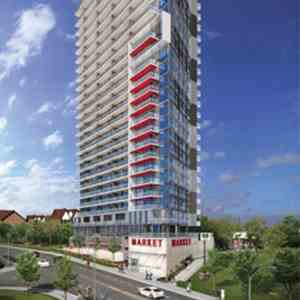 There will also be an outdoor pool and lounge with bbq area. 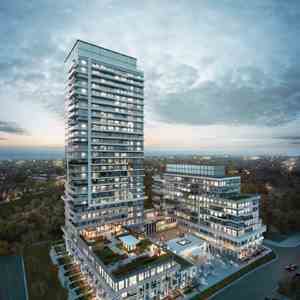 Amenities include Outdoor Rooftop Pool with Lounges, Party Room, full size Fitness Facility and Yoga Studio. 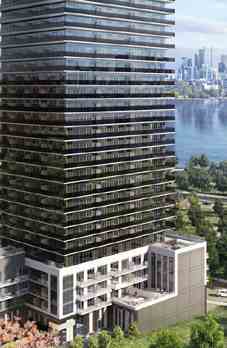 Vita features the dramatic and inviting lobby staffed by 24-hour concierge. 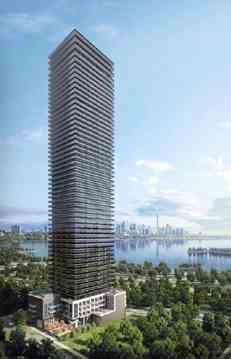 Vita on the Lake Condos is a Condo development by Mattamy Homes and Biddington Homes located at Marine Parade Drive, Toronto. Although Vita is just minutes away from downtown, residents will also be able to enjoy the natural surroundings of Lakefront parks and trails. Vita is life uncomplicated. 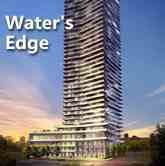 Vita is adjacent to the QEW, Gardiner Expwy, Pearson International Airport and Toronto Island Airport.